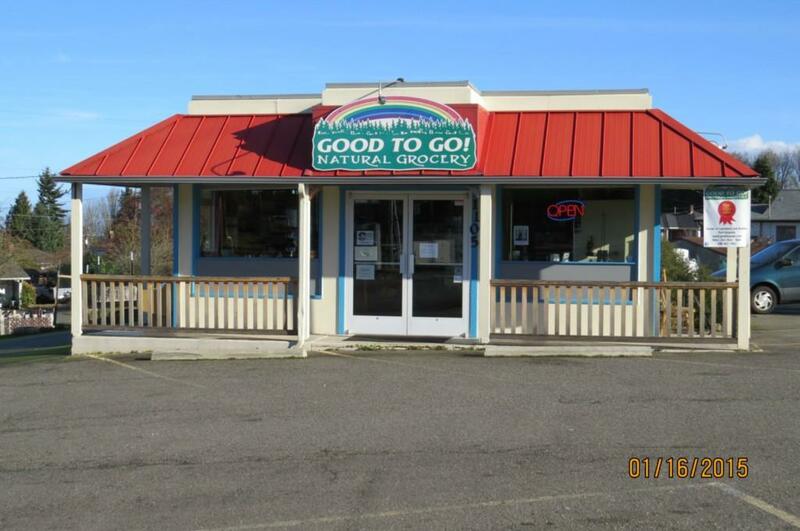 This building is 'good-to-go'! 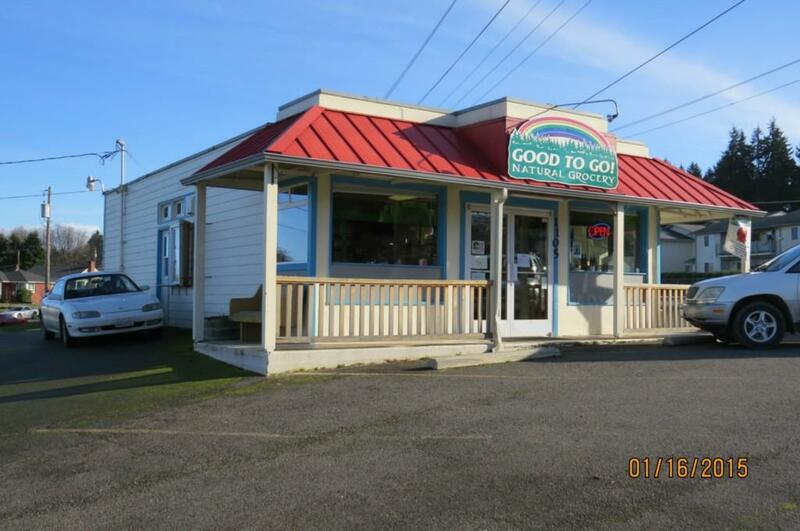 Well established and great location! 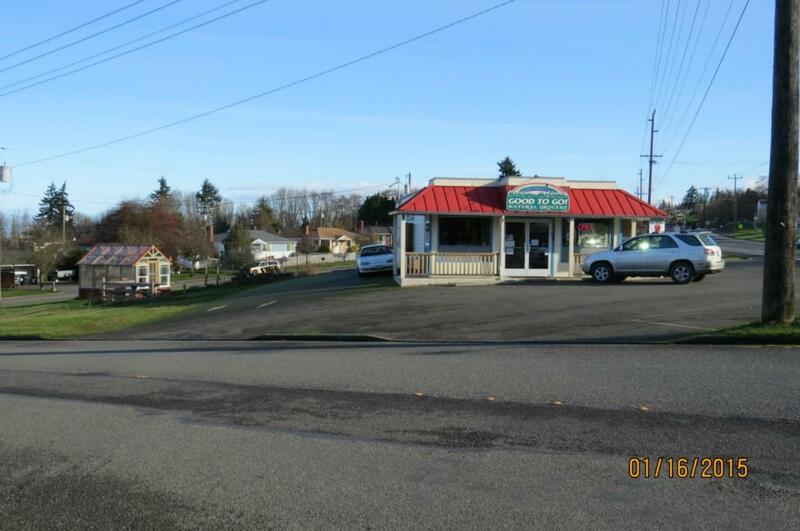 1096 sq ft building with a popular deli/bakery/grocery store with a drive thru window for coffee/espresso. 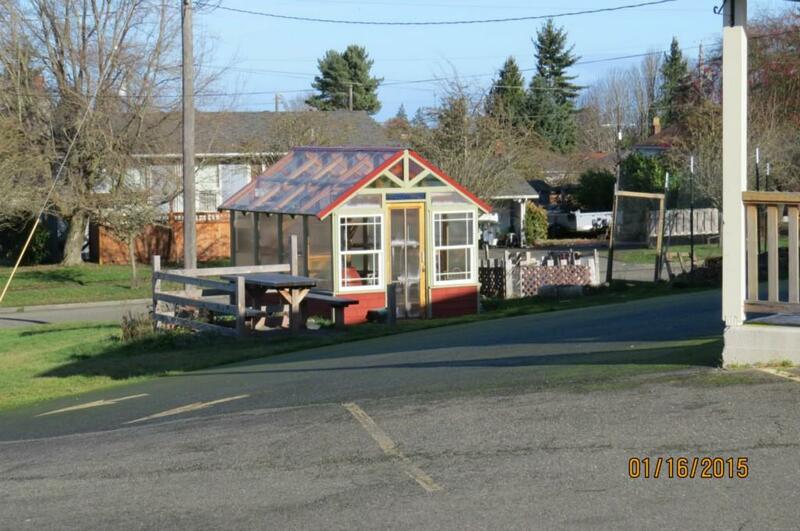 All on double city lot with improvements inside and out, including new green house for fresh produce.